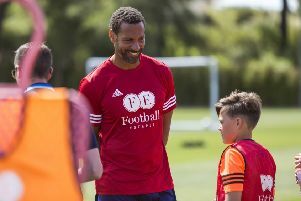 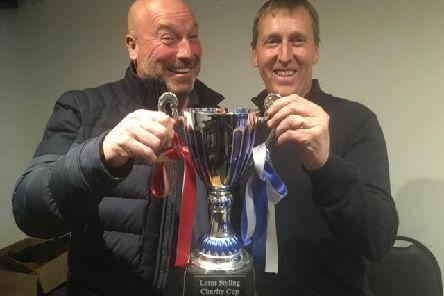 Football managers Jez Burton and Nicky Miles are aiming to get their hands on the silverware when Arsenal and Chelsea fans play a charity match to boost a children's hospice's coffers. 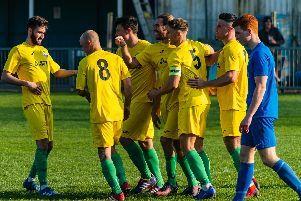 Chichester City won 5-1 at Shoreham to move within an inch of claiming the SCFL title. 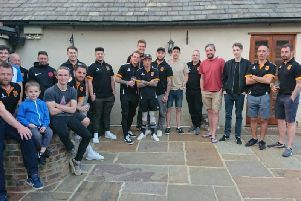 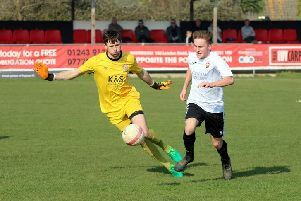 Pagham's Lions, playing with ten men after Ryan Davidson had been sent off for two bookable offences, dropped yet another three points at home to the Tigers of Saltdean United. 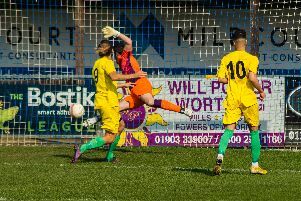 Heroic Rocks keeper Dan Lincoln is in with a fighting chance of facing Brightlingsea Regent at Nyewood Lane this Saturday as Bognor bid to keep their play-off hopes alive. 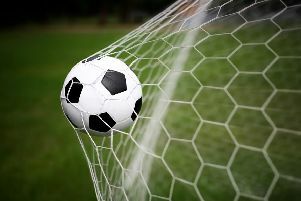 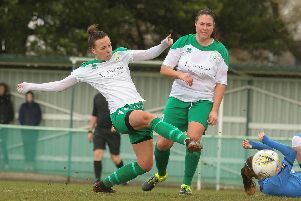 Chichester City shocked leaders Coventry United as Molly Clark’s free-kick double enabled the Green Army to win 3-2 and inflict a first league defeat on the East Midlands side. 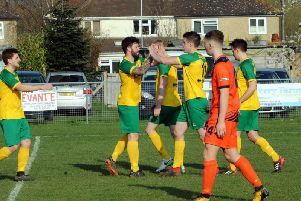 Chichester City extended their lead at the top of the SCFL premier division to 12 points after a fairly comfortable win away at basement club Shoreham on a day when closest challengers Newhaven and Horsham YMCA drew - leaving City virtually assured of the title. 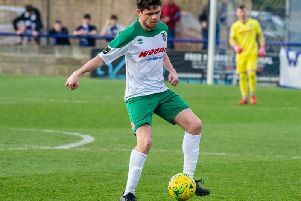 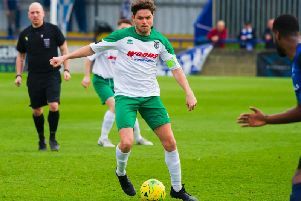 A double from Mason Walsh in an improved second half against ten-man Wingate & Finchley saw the Rocks end their winless streak in the Bostik Premier League. 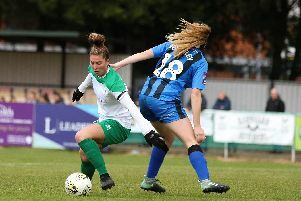 Chichester City Ladies fell to a 3-1 loss against Pompey Women in the FA Women's National League southern premier. 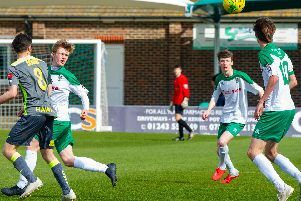 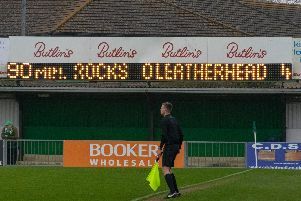 The young Rocks missed the chance to chalk up a victory for watching Bognor coach Robbie Blake as they slipped to a 2-1 defeat to Havant & Waterlooville at a sun-kissed Nyewood Lane this afternoon. 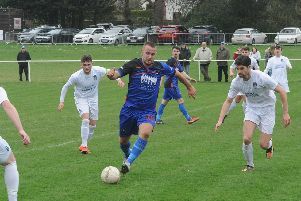 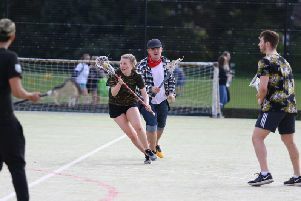 East Dean lost 3-0 at Stedham in the West Sussex League's Championship south division. 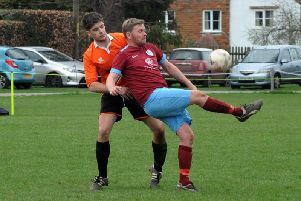 Midhurst and Selsey served up a five-goal thriller at the Rotherfield. 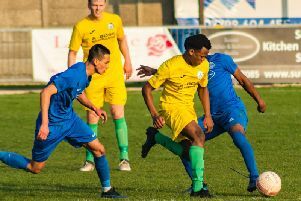 Two goals from Lindon Miller, including what proved to be the winner, guided the Blues to their third straight win, leaving them in fifth place and one point off fourth-placed AFC Varndeanians. 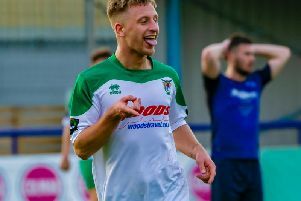 Rocks bosses Jack Pearce and Robbie Blake are demanding their players respond to an embarrassing home defeat by showing the desire and determination needed for a positive end to the season.